Kim Anderson was born in Minnesota and moved to Payson, Arizona in 1997. She is a licensed Realtor in the state of Arizona and works hard to assist her clients in realizing the best value in their real estate decisions. In addition, Kim has over twenty 20 years of extensive knowledge in the real estate business. She began her career in the commercial sector working for developers and managing shopping malls. After moving to Arizona she became involved in residential real estate and found her true passion. Based on her years of experience in real estate, Kim is able to provide her clients with expertise and assist them in making their visions become reality. As a dedicated real estate agent Kim is qualified to guide you in buying or selling your home. She uses her skills in negotiations, marketing and technology to your best advantage. Buying or selling a home is one of the most important transactions in the lives of most people. Because of this it is important that you work with someone you can trust and know is a market expert in the area. This is a responsibility she takes seriously. A local Realtor will have crucial information that an out of the area Realtor will not. 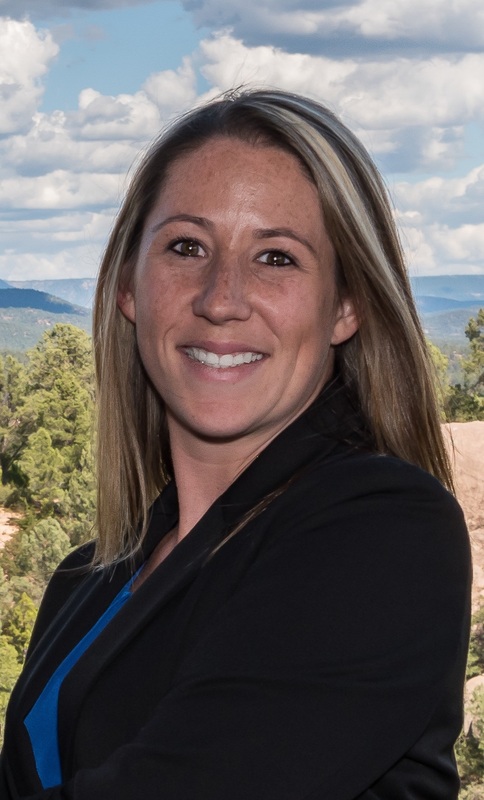 Kim offers expertise in the Payson and Rim Country Areas. Her and her team will help you learn about the neighborhoods, schools, market conditions, zoning regulations and local area in general. Specialties – resale residential, retirement homes, new homes, first time home buyers, luxury homes, golf communities and land. A CRS is a Realtor who has earned certification from the Council of Residential Specialists by completing advanced training and by meeting significant experience requirements. That means that CRS’s are experienced professionals who have a proven track record of successful sales and transactions. Working with a CRS will make a real difference in the purchase or sale of your home, since they have been trained to help people save you time and money. CRS’s have the professional experience and advanced training to ensure successful, worry-free real estate transactions. Katie was born in Minnesota and moved to Payson, Arizona in 1997. She graduated from Payson Center for Success in 2006. She met her husband Chris in 2012 and they had their son Bentley in 2013. She worked for Dr. Patti Blackmore & Dr. Nicole Savage at Pine Country Animal Clinic for 5 years as a Veterinary Technician before she became a REALTOR. Katie is the Marketing and Transaction Coordinator for Kim Anderson. She has had her Real Estate License since late in 2013. She is very tech savvy and great with people. 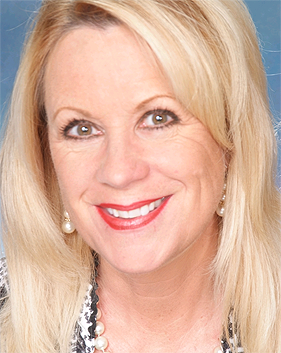 She started at Prudential Arizona Realty in 2012. The company changed names in 2015 to Berkshire Hathaway HomeServices Advantage Realty. Kyle was born in Phoenix, Arizona and moved to Payson in 2010. He graduated from Payson High School in 2012 which is also where he met his fiancé. Kyle worked as a Certified Nursing Assistant at Rim Country Health for about two years before becoming a REALTOR in 2015. Kyle enjoys hiking, fishing and riding motorcycles. 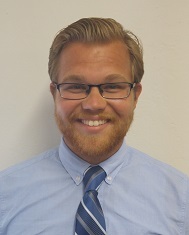 Kyle loves working with people and would be more than happy to help you find your new home in the Rim Country.